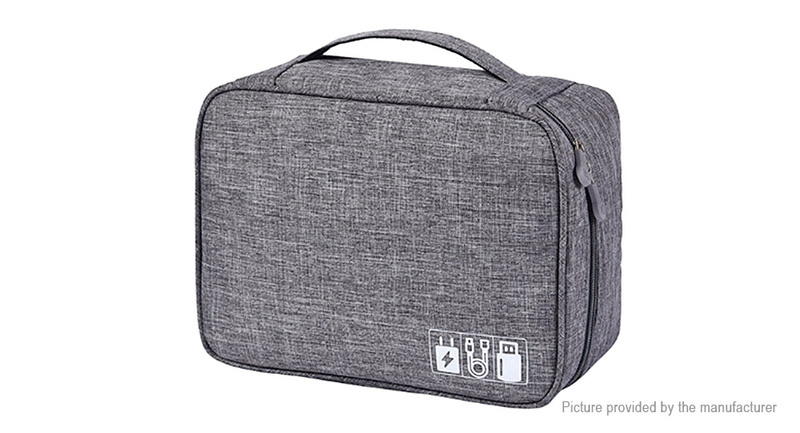 Large capacity, it could contain earphone, USB cable, small power bank, charger plug and etc. Positive ion DTY100D blended fabric material, it could protect the digital items perfectly. Lightweitght and small size, portable. Multi compartment design, make your belongs tidy.